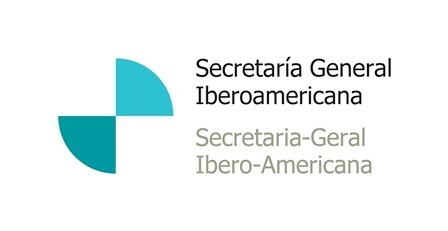 The Ibero-American Forum on Migration and Development (FIBEMYD, Foro Iberoamericano sobre Migración y Dessarrollo) is a pillar of the Ibero-American Conference. FIBEMYD was established as a space to exchange good practices and coordinate consensus and actions shared by the Ibero-American nations and to put into action the decisions made by the Heads of States and Governments at the Fifteenth, Sixteenth and Seventeenth Ibero-American Summits, including the Commitment of Montevideo on Migration and Development and the Declaration of Salamanca. Its common goal is to reach a common understanding on the principal impact of the crisis on migration and development with the aim of identifying priority programs and projects to mitigate its effects in Ibero-America. FIBEMYD adopted at its first meeting the Cuenca Programme of Action focusing on migration and development, human rights and migration management. A positive agenda on migration: a shared responsibility. Main results of the 1st Ibero-American forum on migration and development.